Dear, sweet Baby Jesus. I think we are finally at a stage in life where our kids sleep in their own beds most of the time and we don't have to spend three hours trying to get them in said bed in the first place. Sure, there are nights that just trying to get my kids to stay in bed and actually sleep me want to play a serious game of Edward 40hands (if you don't know what that is LOOK IT UP. You won't regret having the knowledge in your arsenal), but most nights are pretty easy nowadays. Hey, wait. Don't come all up in my house with your pitchforks because you haven't slept more than three hours in a row for over three years. We have paid our dues. 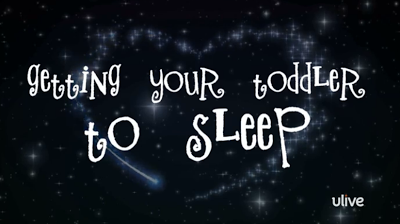 We have spent MANY sleepless nights trying to explain to a tearful toddler that sleep is good and that they need it. Or prying a pouty preschooler out of our bed at 3 a.m. because "She was lonely".